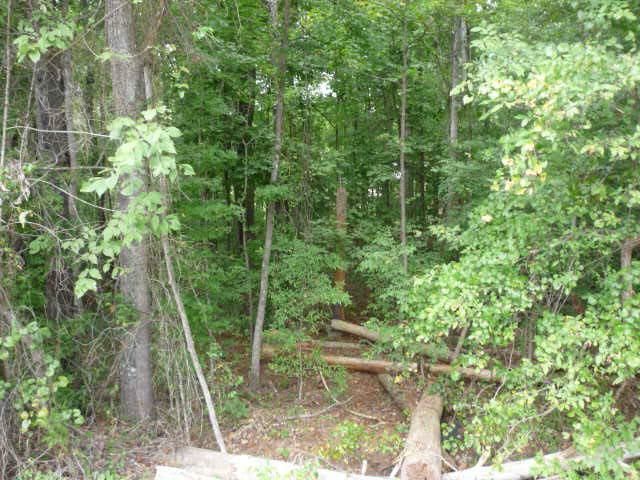 Great wooded lot in a family neighborhood. 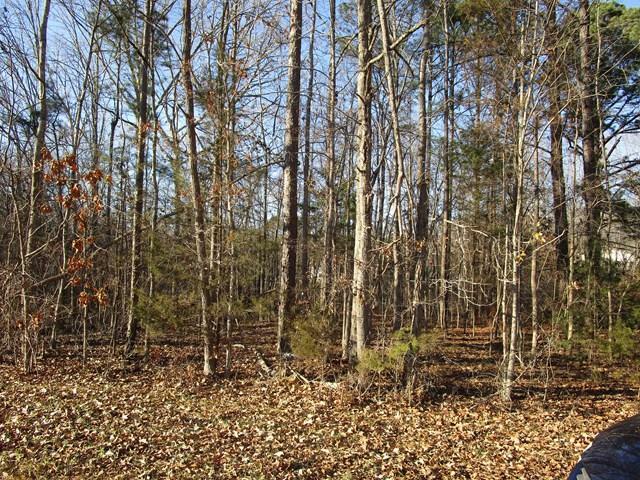 Plan your new home on the perfect walkout basement lot. The lot is almost and acre.